the home of cuban culture, arts, education & entertainment in THE UK. your portal 2 AUTHENTIC & UNFORGETTABLE cuban experiences !!! DANCE and CELEBRATE ARTS and CULTURE! We aim to promote, expand, bring alive and celebrate the best of Cuban Arts and Culture, worldwide. We are based in London , UK but bring all of our services worldwide. 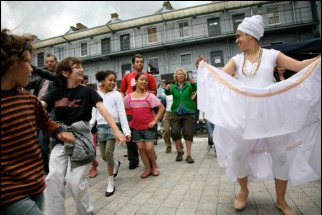 The Cuban School of Arts, specialises in offering Cuban and Afro-Cuban dance, music and Spanish language courses; all of outstanding quality and structure, for all ages and levels. Inspire and motivate your staff. We have a variety of tailored activities to help develop, straighten out competitive skills and overall sense of team work from every member of your team . 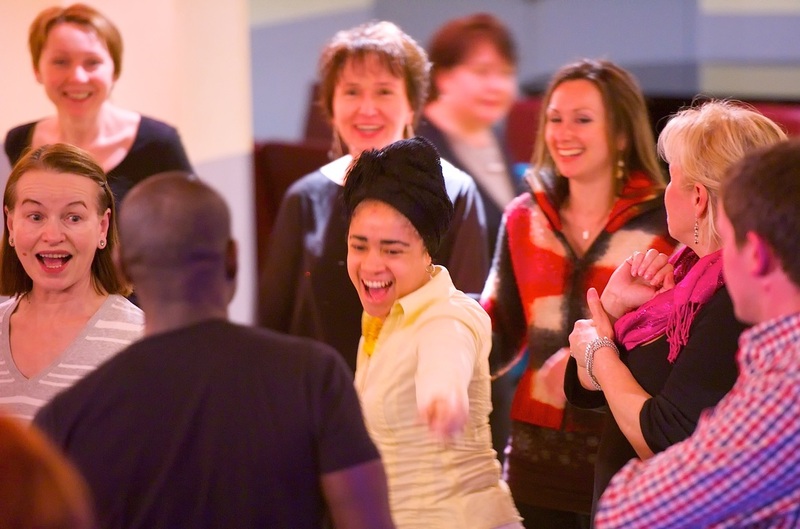 Specially designed to work for groups to build trust, raise interaction and team spirit while having fun! The Cuban School of Arts' artistic, educational, and cultural community programs are specifically structured to serve diverse communities, audiences and participants of all age ranges. Our community projects are all about the arts, cultural awareness, integration of culture, education, celebration and most importantly FUN! A touch of sunshine at your events. 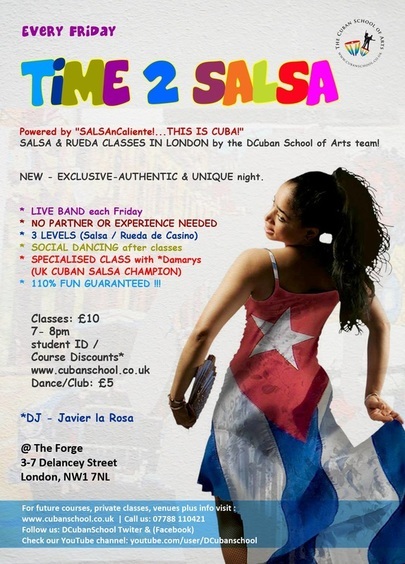 Cuban, Afro, Latin and Caribbean flavour from classes, DJ services, bands, shows, parties and festivals in the UK to events and cultural holidays in Cuba. We are now welcoming bookings for your dream holiday. Get ready for an amazing cultural experience in Cuba – a paradise on earth! Our amazing island has lots to offer, and our flexible programme includes a wide range of fun and interesting activities, including dancing, music, Spanish lessons, cultural trips, cooking classes, beach outings and much, much more! We are looking forward to hearing from you at D'CSArts !! !